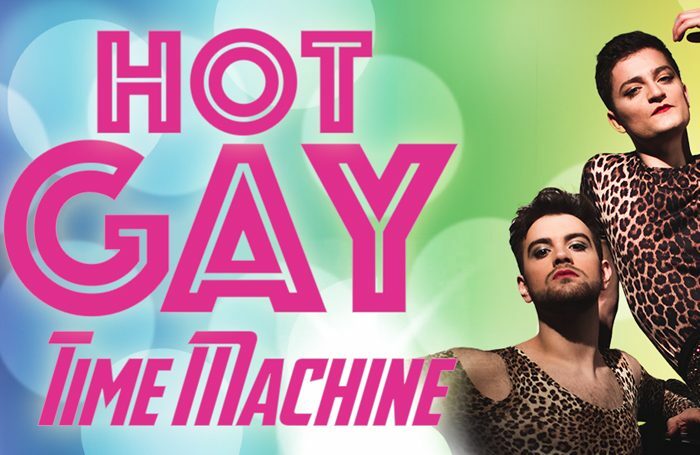 Musical Hot Gay Time Machine will run at the Other Studio as part of the London venue’s new season. Following a run at the Edinburgh Fringe, the musical about a gay man’s life will show from November 3-4. Other shows to be announced at the Other Studio, which is part of Andrew Lloyd Webber’s Other Palace, include The Barricade Boys – Christmas Cabaret. The musical, which showcases singers from the West End run, international tour and Hollywood movie of Les Miserables, will run from December 5 to 23. 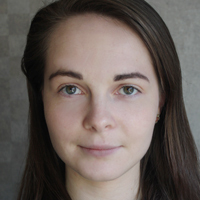 Other highlights in the season include Come Join the Dots on October 27, the National Youth Music Theatre’s production of The Great American Songbook on November 25, and Niv Petel’s Knock Knock on November 27 and 28. Artistic Director Paul Taylor Mills said: “I am thrilled that the studio continues to offer a diverse programme of new music, comedy, variety and factual entertainment, firmly establishing the Other Palace as a venue for all.